Honeysuckle, Meyer lemon, white peach and soft, sweet nutmeg spices. Peach, strawberry, key lime and herbal spice. Pineapple, lime, rose petals, white pepper and passion fruit. 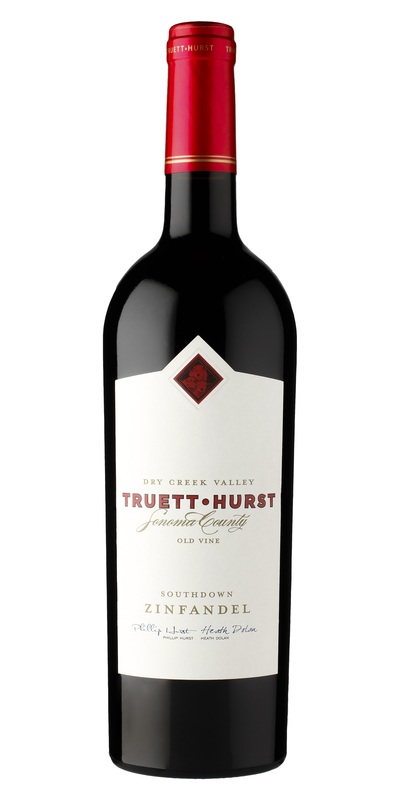 Blackberry, vanilla and dried cherry aromas with nutmeg spice. Cassis, blueberries, bright vibrant young fruits, black pepper, mission figs and caramel. Ages 18 months in oak. 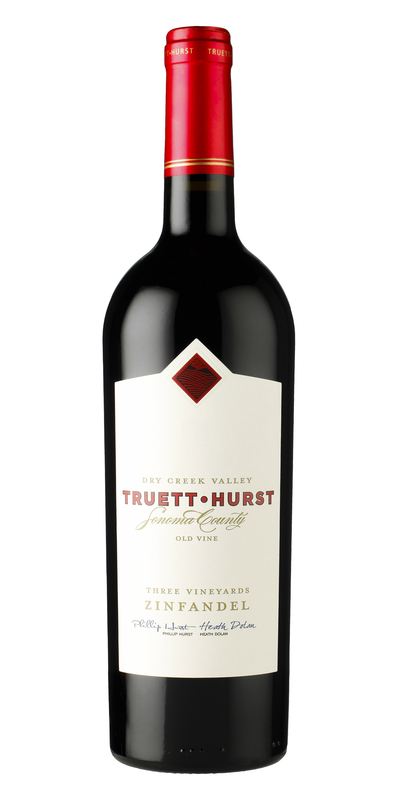 A blend of three old vine Zinfandel vineyards located in the heart of the Dry Creek Valley. Soft ripe raspberry and cracked white pepper aromas with flavors of vanilla and Christmas spice. This wine pairs well with grilled pork, chicken and burgers. Bing cherry, chocolate, blackberry jam, confectionary, silky. 2016 was the first high-caliber yield from our biodynamically farmed estate. A heat spike in September threw the valley into a frenzy. Zinfandel producers scrambled to pick fruit in time to prevent significant raisining. All in all, it was an early harvest and the fruit was stellar. 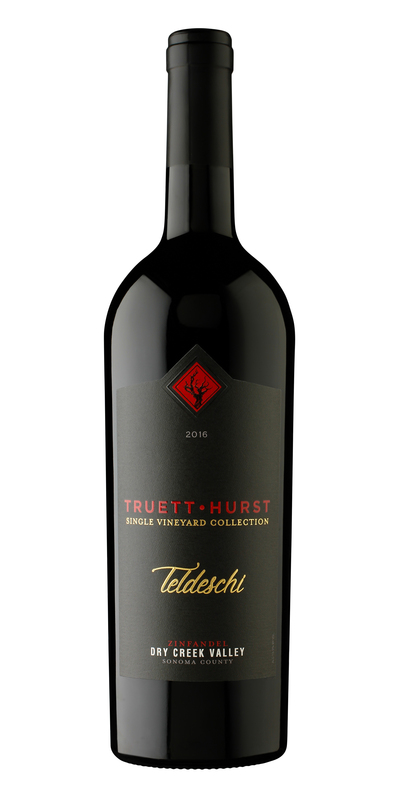 The Estate is a big Zinfandel with superb structure. Aromatics feature blackberry jam, mulberry, and a slightly animalistic note. 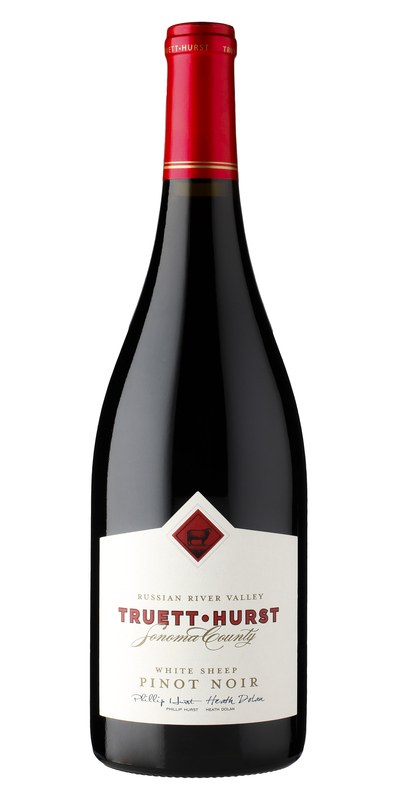 The palate is rich with chocolate-covered graham cracker, inky blackberry, and ripe fig. The tannins are soft and the finish is long. Drink now or hold for up to 10 years.